A small plane crashed at the Fullerton Municipal Airport. 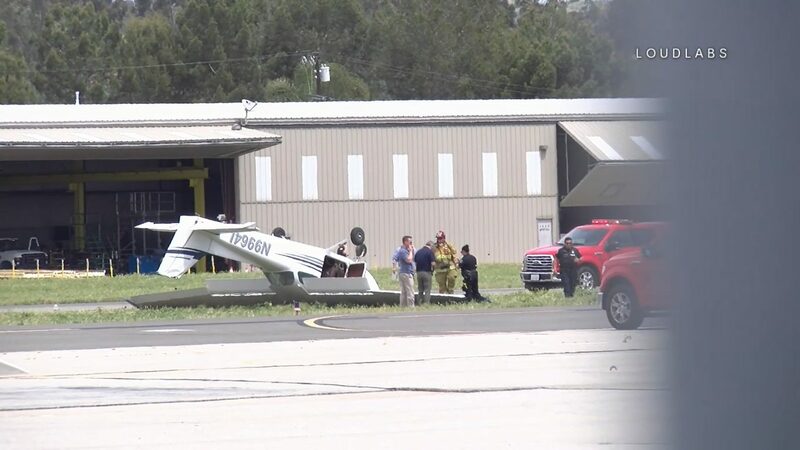 The report came out at 11:49 am that a small plane had crashed at the airport on the runway. When crews arrived they had a plane that was on its roof. It is unknown what injuries if any there were as this is an active situation.